Silicone primer helps keep oil from interfering with makeup. 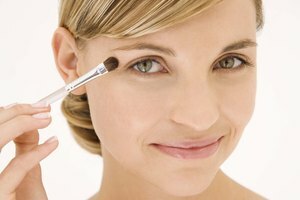 A primer can help you “save face” by keeping makeup in place. As an added bonus, primers can also help prevent oil from creeping out of your pores. After a trip down the makeup aisle, you may notice that silicone is one of the most common ingredients in primer. You can be rest assured that silicone primers are oily-skin friendly. Silicone is a synthetic material that is known for its resistance to heat. 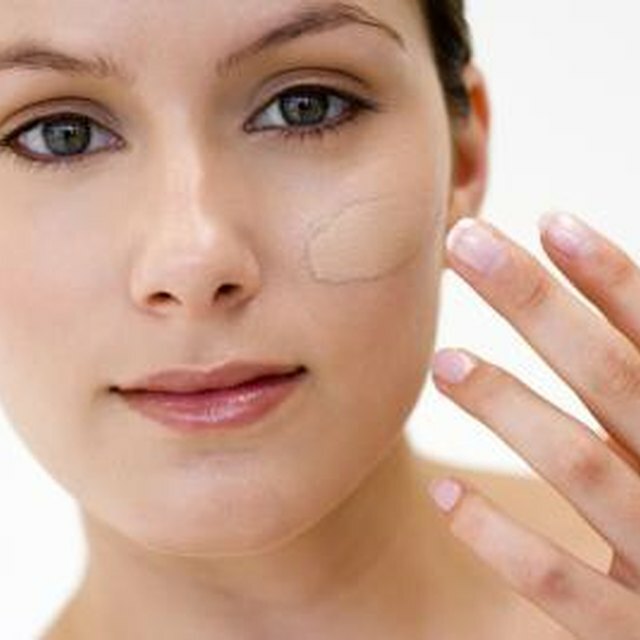 When you apply a silicone-based primer, your face becomes an adhesive to makeup. This is how the primer keeps makeup application smooth and even, while making it stick to your skin for long-term wear. Oily skin not only causes excess shine and oil, but your makeup is also prone to wash away in the middle of the day, too. 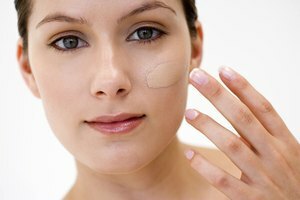 You may be wary of putting anything else on your face that is subject to just roll off, but silicone-based primer is more likely to stay on oily skin and even help keep your makeup in place. If you don’t have any ingredient labels available, avoid anything with a whipped texture, as this signifies extra oil. Look for the words "mattifying" on a bottle of primer, which has ingredients to help your skin stay shine-free. NY Magazine: Primers Help Oily Complexions, but Which One Works Best? Cherney, Kristeen. 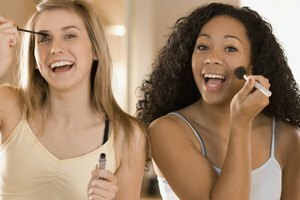 "Should You Use a Silicone-Based Primer If You Have Oily Skin?" Synonym, https://classroom.synonym.com/should-use-siliconebased-primer-oily-skin-23577.html. Accessed 19 April 2019.